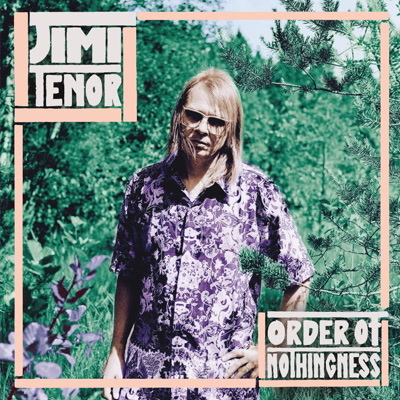 Jimi Tenor's mind will travel where his body can't go. Living in isolation in east-Helsinki suburb he picks mushrooms and has exotic musical fantasiesin the calmness of the endless. He has made a quantum connection in Berlin with rhythm geniouses Ekow Alabi Savage and Max Weissenfeldt to create his latest tour de force "Order of Nothingness". Is there any meaning in Mysteria? Did Salvador Dali design the Chupa Chups logo? Was Finland part of the Soviet Union? Order of Nothingness might not aswer these question, but instead will confuse you a little bit more.